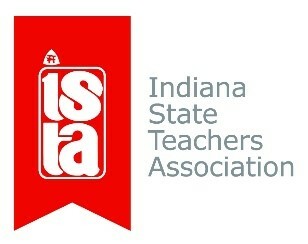 The Indiana State Teachers Association (ISTA) is a professional association organized to sustain quality public education, improve students’ educational opportunities and advance the professional status of educators. Members include public school educators from teachers to education support professionals to retired educators. They work to advocate locally and statewide on teacher and students' behalf to protect the integrity and elevate the respect of all educators. They offer professional development, networking and useful resources to help teachers' maximize your skills in and out of the classroom. Finally, they provide legal support, financial and insurance services, and exclusive discounts to members.